Miniatures! 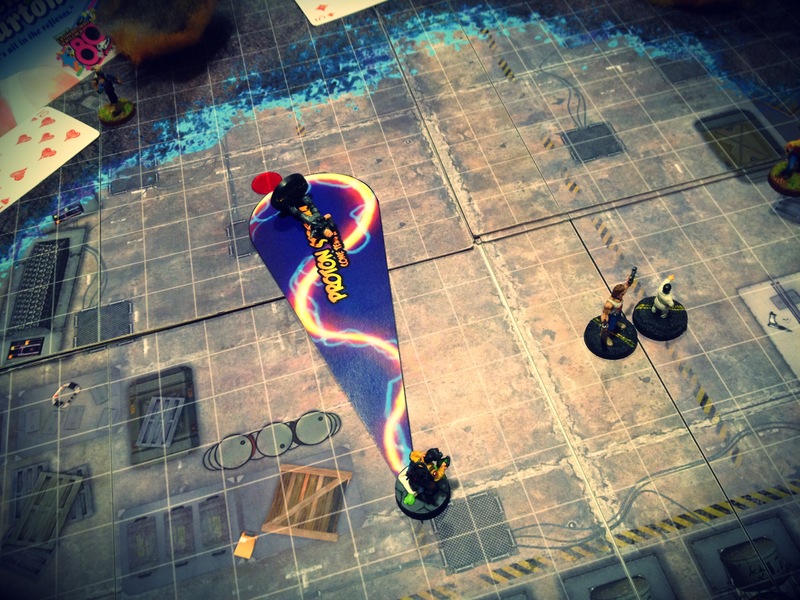 Sean Patrick Fannon of Pinnacle Entertainment Group and Evil Beagle Games joins Ron and Kristian to discuss how to efficiently use miniatures, maps, and other “toys” in your Savage Worlds games. Sean also tells us a little bit about his work on Savage Rifts . This is also the first episode of Simply Savage with our new, longer format as well as new intro and outro music. Let us know what you think!